“As an assistant professor, I am challenged with two jobs: I’m interested in conducting innovative research, but I’m also challenged with training the next generation of scientists.” Devin Drown of the University of Alaska Fairbanks explains. The use of the world’s first and only pocket-sized nanopore DNA sequencer from Oxford Nanopore Technology meets the requirements of both these goals. 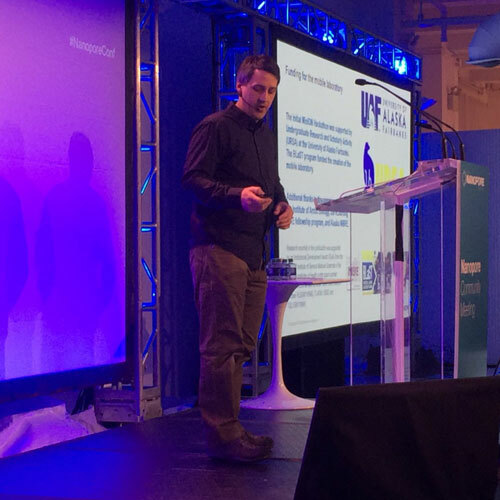 With an INBRE Bioinformatics Award, Drown travelled to the 2016 annual Nanopore Community meeting in New York City to interact with lead developers, gain detailed hands on training with MinION, as well as present on his experience introducing undergraduates to genomic technologies. 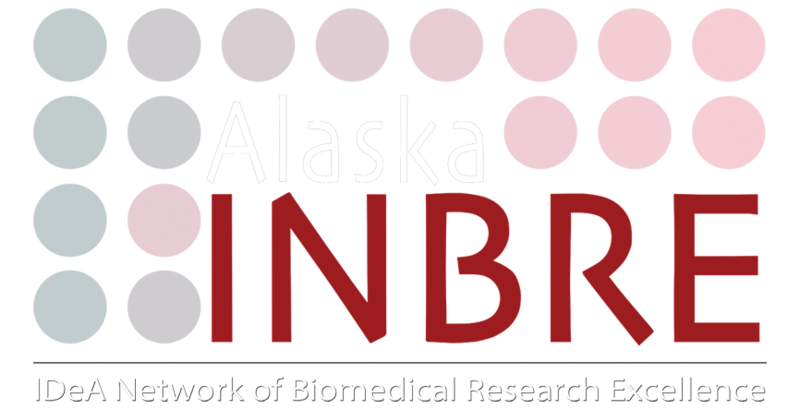 Students receive the opportunity for individual exploration and hands-on experience through participation in Drown’s Alaska MinION Hackathons; two-part workshops which include learning sequencing technology, conducting a MinION run, as well as bioinformatics. Drown plans to take a mobile Nanopore sequencing lab on the road to the University of Alaska’s rural campuses, allowing students without access to a large university to experience genomic technology firsthand. In addition, Drown used the meeting as an opportunity to make connections with Nanopore developers and Matt Loose, developer of Minotour, a web-based analysis platform for nanopore sequencing data. With Loose’s assistance, Drown plans to install such a server for use by UA researchers. To access Drown’s presentation at the Nanopore Community Meeting, click here.